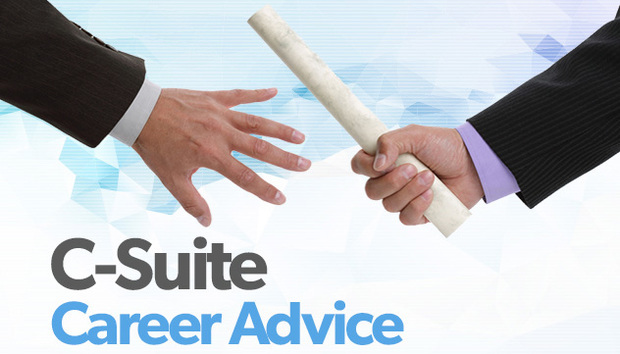 What was the most valuable piece of career advice that you received? Love what you do…. Always. This is the best career advice I was given by my high school teacher who was a mentor and driver of my career in marketing and advertising. These words have given me the passion and drive to keep me motivated to climb the corporate ladder, especially during times of unrest and uncertainty in my personal and business life. If you love what you do it makes working for a living richer, easier and at the end of the day fun to experience. What was the worst piece of business advice that you received? Although having rules and structure are important, especially in larger organizations where people need guidelines /policies to run effectively and efficiently, a good leader is someone who can adapt, change and is willing to break the rules. Breaking the rules (legally) allowed me to take chances, try new things and ultimately be a braver person. The choices I made throughout my career were because I didn’t always follow the rules. It gave me opportunities to learn, fail and realize successes are worth every chance I took and ultimately made me love what I do. What advice would you give to someone starting their career in the tech industry? Embrace the past, as well. Great advice that came from my mother is learning and respecting history. I have used this throughout my career in business. To be a strong leader today it is important to have both a good understanding of the future but also of the past. I have found that it actually helps develop and drive new initiatives and stimulate the imagination. I see so many young, ambitious and talented people starting off in the tech world and what they all share is the passion to show and learn the new. What would make them invaluable individuals is to listen and learn from people/processes that are relevant from the past. There is so much to learn from our past and merging it with the new is a valuable skill. What tips would you give to someone aiming for a c-level position? Getting to a C-level position is hard work and once there it is even harder work. Learn to embrace many skill sets, because as you move up the ladder you need to be many things to many people. The job becomes less about your specialization and more about knowing a lot about everything - areas where you may not be as comfortable with, but the business requires your leadership and decision making. Therefore, another important tip would be to surround yourself with great people, whom you trust. People who you feel could do your job and you should not feel threatened by them, but learn from them. My success has come from the people that I have surrounded myself with throughout my career. I have given as much as taken from every working relationship. Are you particularly proud of any career advice that you’ve given or the career route/development of anyone you’ve mentored? I’m most proud that people feel that they can come to me about career advice and I have mentored many young and lately, tenured people who are looking to change career paths. Listening with my ears and eyes is one of my strongest skills and giving people time to talk allows me to guide them in areas they have never thought of for a career. I have an open door philosophy that includes positive reinforcement and difficult discussions about people’s careers. Sometimes having difficult discussions helps people recognize their areas of growth and opportunity. I enjoy the fact that I get to spend time with all my staff. Our “_____(lunch/breakfast/coffee) with the President” program allows me to sit one on one with each individual to find about their goals and dreams. And on the way I learn a little something for myself. « British startup: Infection control training with smart glasses?